So what have I been playing recently? Well, the Division has been the biggest game that has probably launched and I have spent a lot of time working my way through that game. The Division has perhaps one of the most detailed and intricate world maps I have ever come across. A ravaged New York City has just tons of detail on each and every street in the game. The game is a sort of loot based shooter, similar to Destiny in some ways. The story in the game is convoluted and mostly wrapped up into various audio files you find throughout the world. They are remarkably well put together, it is too bad though that so much of the story is hidden behind those and not tied more closely into the actual "story" missions. The shooting is fun, but things do begin to get a bit repetitive towards the upper levels. I have no hit the upper level cap in the game and apart from cleaning up the side missions I still need to do there isn't a ton left to play for unless you just want to grind and get better gear. That isn't something I really want to do at this point. I have also been playing a lot of Miitomo from Nintendo this past week. I don't even know if I would truly call this one a game, but it is a sort of social app where you answer questions with your friend's and get cute clothes. It seems to be a perfect iPhone type of game to share with friends. 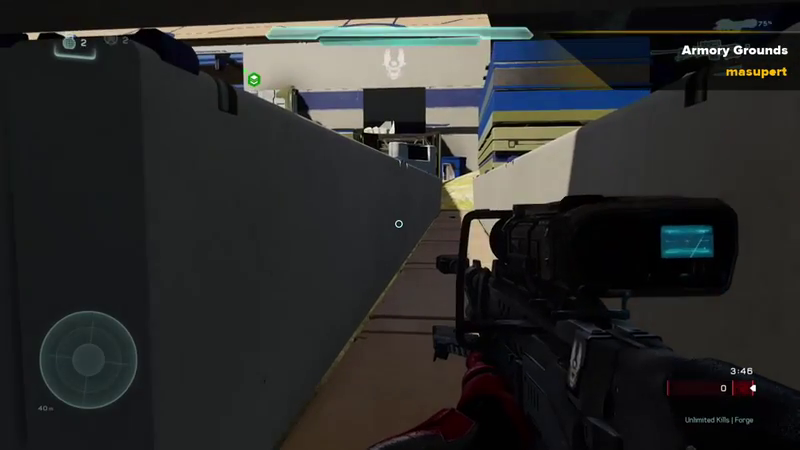 This past week I have decided to try my hand at building a map in Halo 5's forge. This is not something I have done before, but I figured I would give it a go to see how the process was. My first map is based off of the map "Training Grounds" from Titanfall. Since I needed to basically learn the basics and tools for forge I figured going off of a known map layout would be a good first approach. I also felt that I could make a good "Big Team" map. Here is a quick preview of what I am working on. I am probably 90% done with this at this point. I just need to tweak some of the small details and also figure out why the strongpoints aren't capturing while testing. It has been way too long since I have posted a video game update. This fall has been a bit crazy, but I have thankfully gotten some good video gaming in. My gaming has been spread out all over the place so let's take a look at what I have been playing lately. Over the summer I have put a lot of time into my Nintendo 3DS. I got in on the Humble Nindiebundle and picked up a bunch of games for the 3DS and WiiU. SteamWorld Dig, Retro City Rampage and a few other games took one some great hours. I have really put a lot of time into Fantasy Life though. I am clocked in at around 37 hours on it right now and I still haven't beat the game. 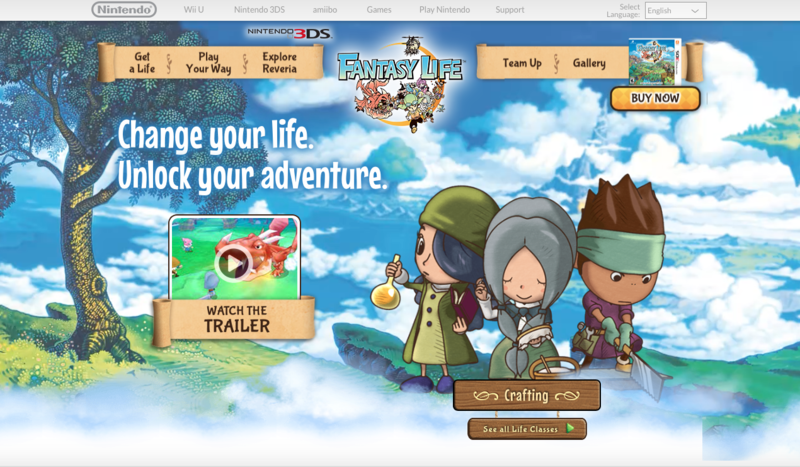 It is a fun, light RPG that has many of the same charms that Animal Crossing or Harvest Moon would bring to the table. It also has some excellent multiplayer so Megan and I have been playing that quite a bit with a little couch co-op. Personally, I think it is a must have game for the system. The bulk of my gaming over this past summer has probably been on my Wii U. 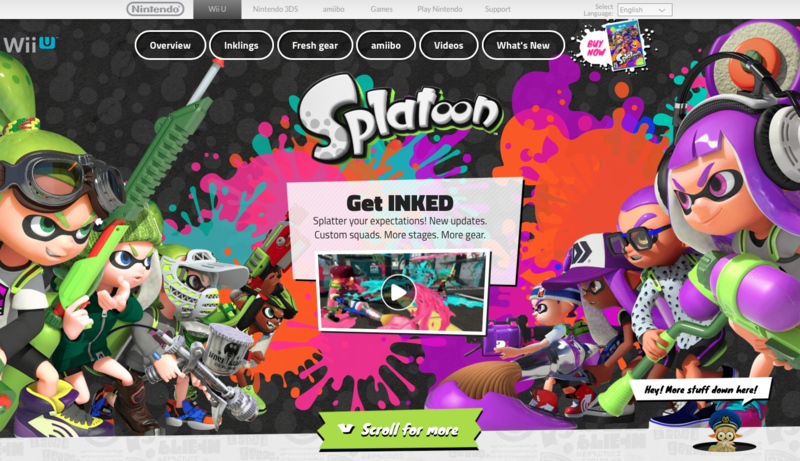 A lot of Splatoon has been going down along with some Yoshi's Whooly World over the past couple of months. Yoshi has an excellent multiplayer game, but let's talk about Spaltoon. This game is really an amazing home run for Nintendo. They nailed a competitive multiplayer game in only the way that they could and in doing so may a game that is fun, charming, fast and intense all at the same time. It also makes great use of the WiiU gamepad. But, all of those other games have now taken a back seat to my most recent obsession. Xenoblade Chronicles X. This is a huge open world JRPG released for the WiiU about a week ago. It has been a long time since I have played a full on JRPG so I was itching for some of those old story tropes again. This is another one of those games out for the WiiU that define the system. Not only is the game huge and immersive, but it makes great use of the WiiU hardware. It really in a lot of ways is what I wanted the Monster Hunter games to be. There are simply huge monsters in this game set in incredibly gorgeous environments, but you don't have the deal with a slow and pedantic combat mechanic. Lastly, but certainly not the least is the Xbox. There have been a couple of great games that have caught me this past fall. First up is a game called Valiant Heats which was released on Games with Gold I think in October. It is a heartbreaking story set during World War I that follows a family that is torn apart by the war. 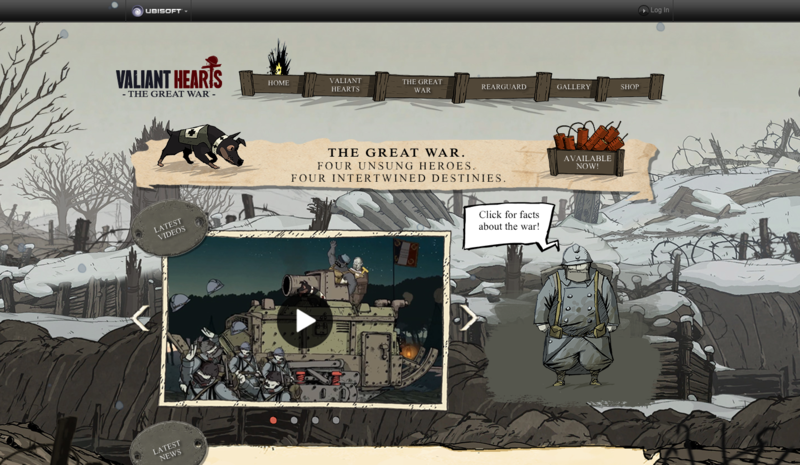 This game really touches on some emotional and tragic topics and it is accompanied by really in-depth diary logs that explain some of the horrors of the war. It is out on just about every platform so if you have a chance to play it, please do. It is remarkably well done. 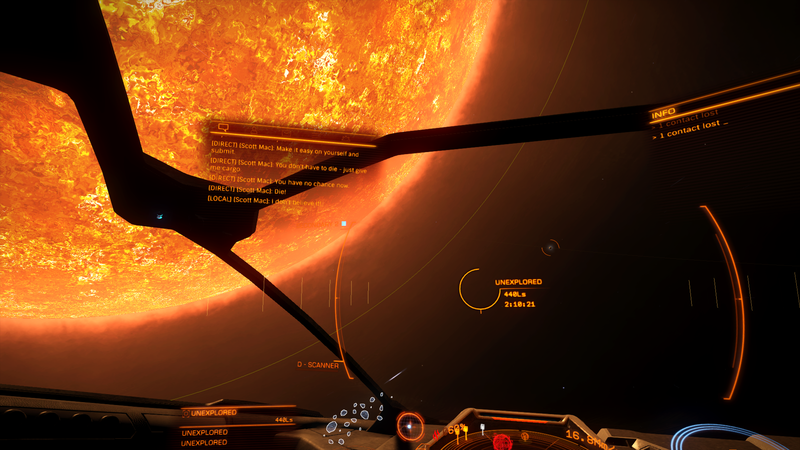 Then we have Elite Dangerous. This is a very pretty space "simulator". It is one of those games that does not hold your hand. The galaxy in the game is rendered in real size to our own and there are millions of systems to discover in the game. It is big and the world is set before you to basically just explore on your own. There is no story and no right or wrong way to play. You can just go explore, or you can bounty hunt, or deliver goods. It is up to you and one of those games like the Golf Cub that I will keep on my hard drive and go back to periodically for probably the life of the Xbox One. It also has some of the best sound design I have ever heard and is the sort of thing you can just put on to listen to the sounds of your ship's engines and space to calm you. It is incredibly relaxing in that way. 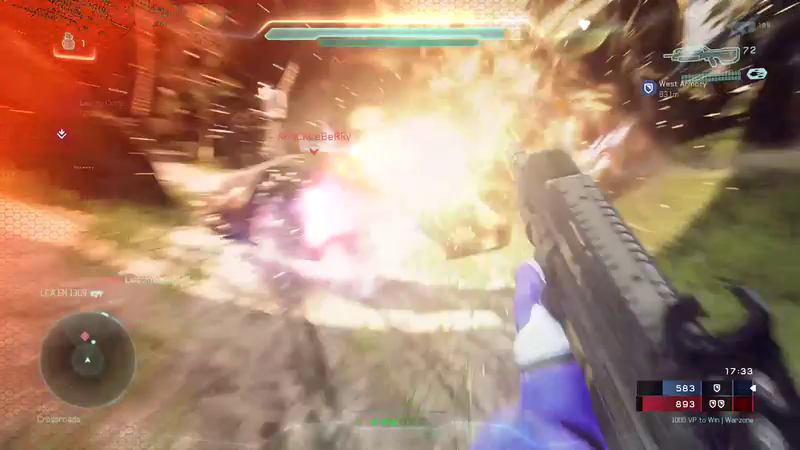 Finally, we have Halo 5. Probably the biggest game release this fall. I am a huge Halo fan. So much so that I have even read some of the books. The game is flat out gorgeous and the multiplayer is as good as ever. It is a fun game and it will likely share the top spot as my goto multiplayer game with Splatoon over the next six months or so.